A year ago, on Dec 28th, I tendered my resignation from an incredible job. I didn’t plan to, but the universe was telling me it was time to make a leap. My last day was exactly 2 months later, and I embarked on the scariest and most rewarding year yet. 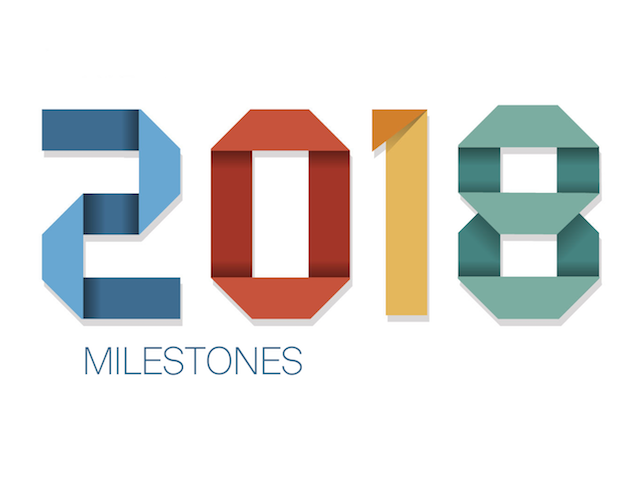 Here are my #2018Milestones. On a day I was feeling particularly unsure about the fact that I was leaving full time employment in less than a month, @Lin_Manuel tweeted this. I remember the exact moment I saw it; it was like a B6 shot. Lin had “joined” the congregation a few weeks prior, but this was affirming at a time when I most needed it. I was invited to talk Curtis Mayfield and Pharrell on Spotify’s Deja Vu podcast. Episode 3: Is Pharrell the new Curtis Mayfield? In May, Dr Adam banks invited me to Stanford to talk #MusicSermon and digital curation with his Prince class. My first guest lecture! The Root also showed the ministry some love. And in June I started bringing expanded #MusicSermon themes to The Boombox. This one might be my favorite; imagining where the Living Single characters are 25 years later. 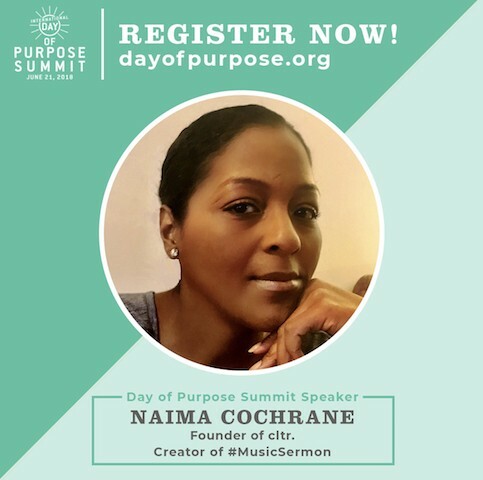 On a non-muisc and entertainment note, my dear friend Jovian Zayne tapped me to lead a masterclass for her annual International Day of Purpose Summit. 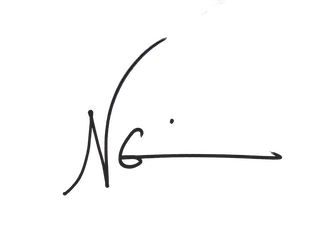 Based on my own journey and experience, I decided to talk about how we can live our most authentic lives. I created a workbook, as much for me as for my workshop attendees. You can download Getting to Authenticity here. 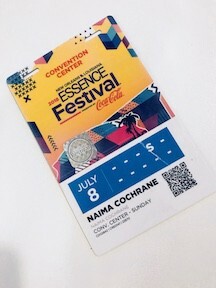 July means #Essencefestival! It’s third only to Christmas and my birthday in terms of favorite times of year. You can find videos of the live performances in #MusicSermon’s IG stories. 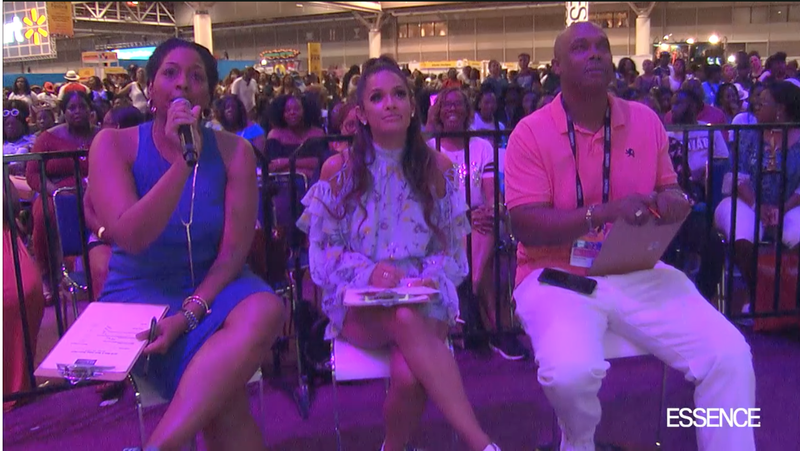 I’m often at Essence in a work capacity with my artists, but this is the first year I’ve personally been part of an official Essence event, as a judge for the New & Next talent competition, and that was an honor. Which led to this moment. 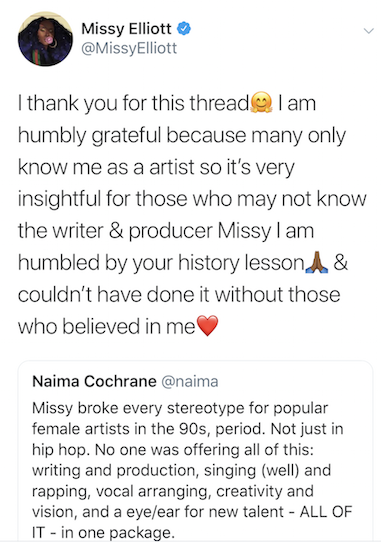 So basically me and Missy are friends now. Also in JULY, we celebrated our FIRST ANNIVERSARY! I fully exhaled and allowed myself to believe in #MusicSermon as a platform in a way I’d been a little afraid to prior. A year meant it was a real thing. An actual brand. Not a flash in the pan. I wrote about the first year and how I really only expected the sermons to last a couple of months. In August we had our first #MusicSermon experience with #MSTAKESDC, a day of culture, education, food and fellowship. 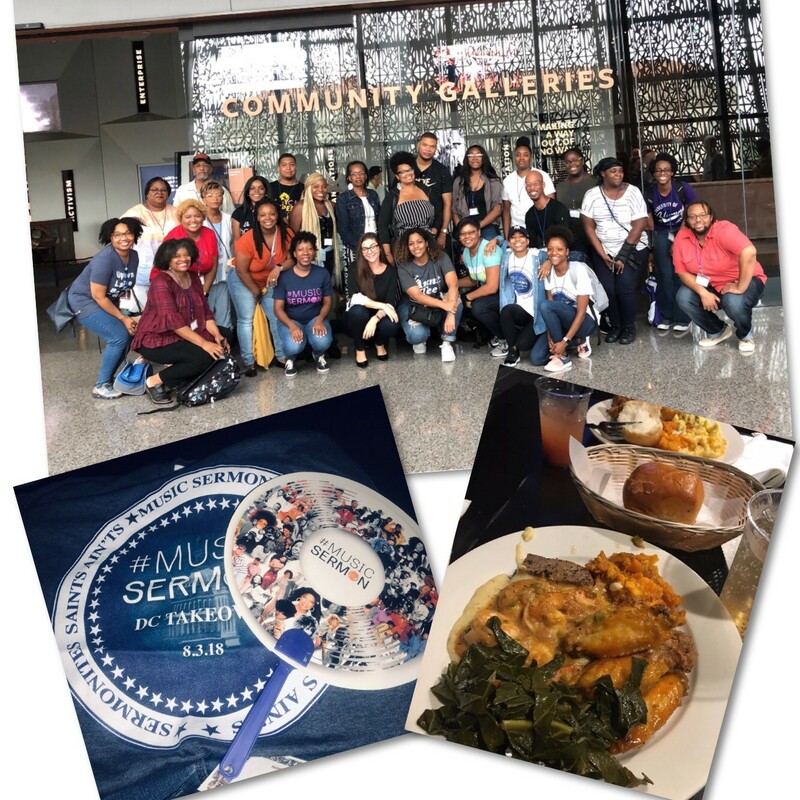 We centerpiece of the day was a private tour of the NMAAHC, followed by a congregational fellowship at black-owned soul food restaurant The Caged Bird DC, followed by a hang at National Harbor. The trip went so well, we’ve decided to expand #MSTAKESTHECITY to a series, starting with Atlanta in the Spring! Stay tuned for more information coming in January! Also in August, I was invited to join the NY Times Popcast to discuss the recent Whitney Houston docs, and got to clap-yell “Put some respect on Robert Barisford Brown’s name!” on a NYTimes platform. That might be a lifetime milestone. Who's in Charge of Telling Whitney Houston's Story? When we lost Aretha Franklin in August, I was able to contribute to the many celebrations of her talent and legacy. Check out my pieces for Vox (about her most legendary performances) and for Vibe (about her legendary shade), plus our special Aretha playlist. 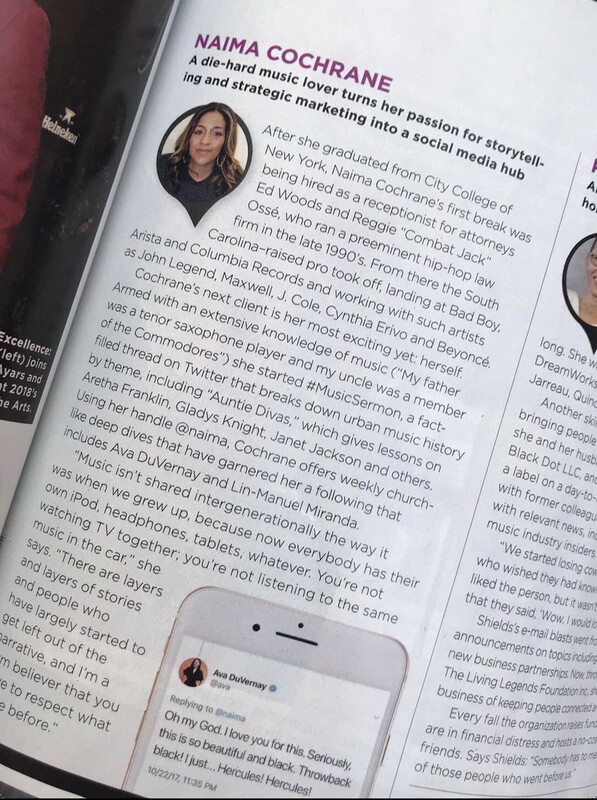 There’s been more, much of it you’ll see the results of in the upcoming months, but the biggest thing to happen in fourth quarter — and one of the things I’m most proud about this year — is #MusicSermon joining the Vibe Magazine family! Now you can get TWO services every week, one on twitter and one via Vibe. I’m really proud of this year, and thankful to all of you for being along with me for the ride. It’s not been easy, at all, but it’s been rewarding and fulfilling. I’ve spent most of my career behind the work — literally — so stepping out front and amplifying my voice has been uncomfortable at times because it’s not something I’m used to, but I’ve laid the groundwork for the platform I’ve now been given. 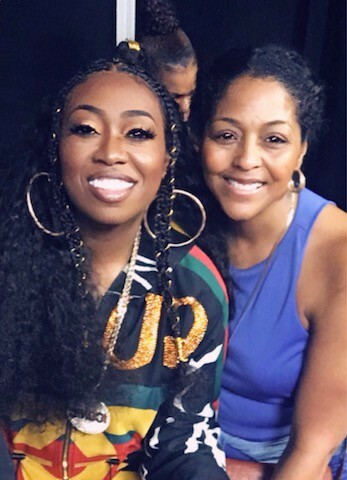 I put this recap together more for myself than for public reading, because when you’re stepping into creativepreneurship, it can be easy to get caught up on what you didn’t do. There were alot of ideas that didn’t get executed and ideas that fell short. A few places where I flat out failed…for now. But there were also opportunities I never could have planned for at all. Ultimately there’s been growth and expansion, and that’s key for me. You have to decide what success looks like for you. Now I’m spending the weekend and upcoming week continuing this 2018 review and planning for the year ahead. Again, I created a tool for myself that I’m happy to share with you for you own review and planning. Download here. Cheers to a fruitful and soulful 2019!